The pet-friendly Econo Lodge Inn and Suites Yuba City-Marysville hotel is an easy stop on the road. Our hotel is near attractions like the Smallest Mountain Range in the World, Sutter Buttes, Nu Generation Lanes, Beale Air Force Base and the Sleep Train Amphitheater. 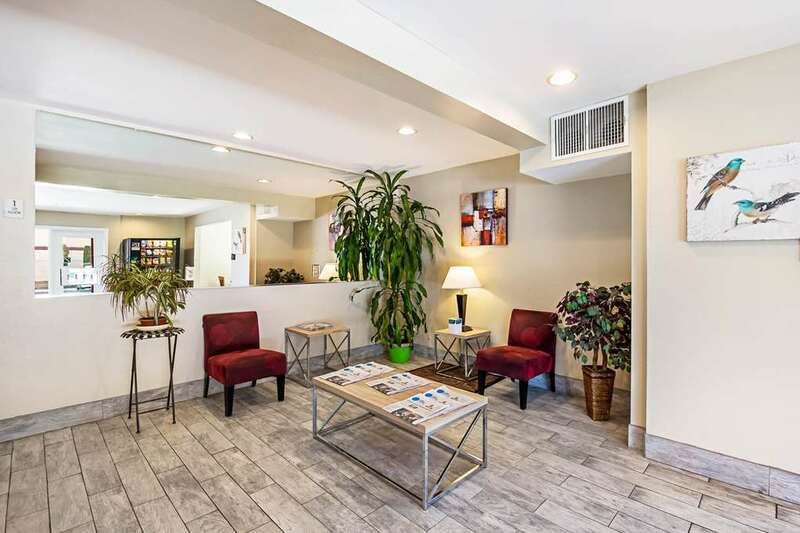 Amenities include free Easy Starts continental breakfast, free WiFi, guest laundry facilities, a seasonal outdoor pool, business center, free coffee and copy, print and fax services. Rooms come with TVs, hair dryers, coffee makers, microwaves and refrigerators. Also, earn rewards including free nights and gift cards with our Choice Privileges Rewards program. Pet accommodation: 20 USD Per Night, Per Pet Maximum of 20 pounds, 2 per room. 100 percent Non-smoking hotel.